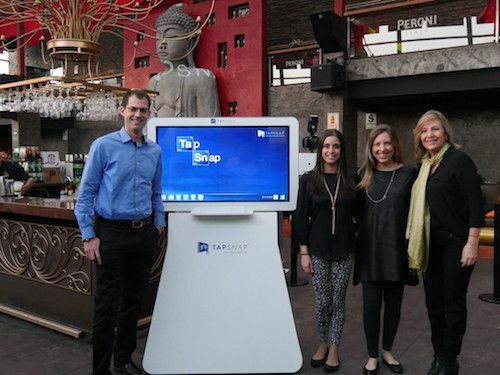 TapSnap Peru just opened its doors for business, making it the third official location in South America. 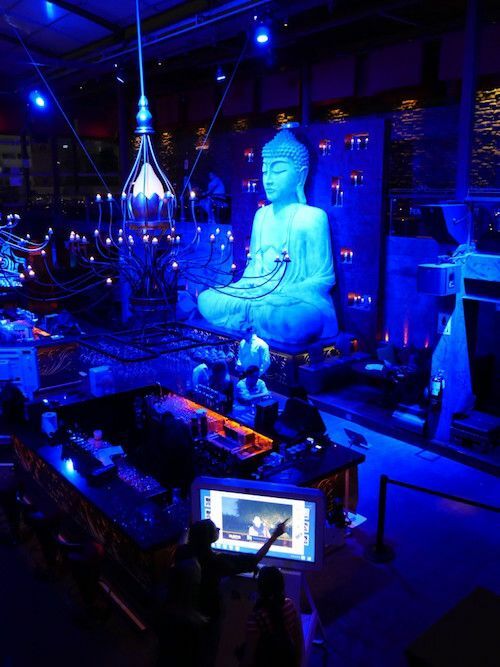 They made their debut at the swanky Sukha Buda Lounge in Miraflores District, Lima. 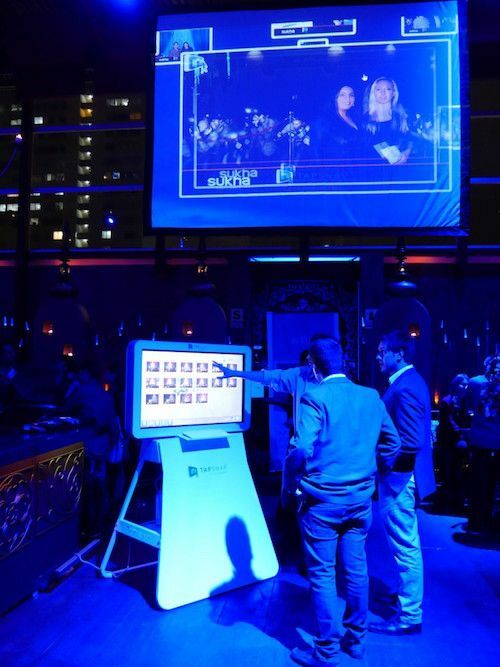 The event was exclusive, with over 100 attendees—all who were eager to test out the newest photo entertainment in Peru. 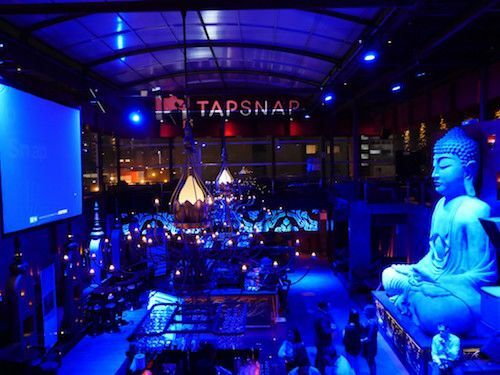 With an open-bar and great food, TapSnap Peru went all-out with their launch party. They set up two social media photo booths, Sharing Stations, and SnapCast which displayed all the fun captured on the big screen. Attendees were a little more than impressed, to say the least! There were many members of the press attending, including Jim Cuova of JC Magazine. Also spotted at the event was Mathias Brivio, a well-known TV personality and journalist in Peru. He clearly loved TapSnap! 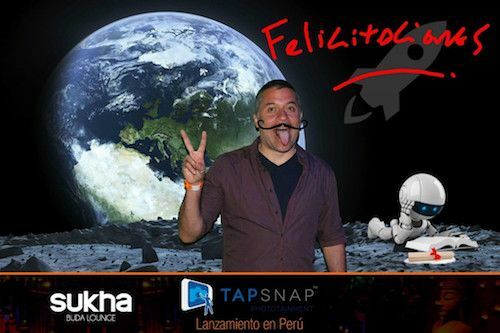 We’re so excited to welcome Daniel Vexelman and Pablo Hoffenberg, owners of TapSnap Peru to the TapSnap family! Their launch party at Sukha Buda Lounge was a huge success, which is a great indicator of what’s in store for event entertainment in Peru! If you are looking into a franchise, here’s how to find the best franchise for you! 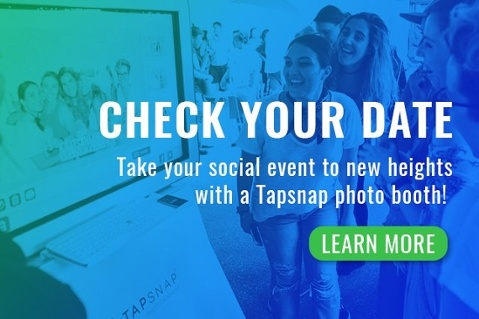 Have you considered TapSnap? We still have franchise opportunities available throughout North America and the world. Give us a call at 877 577 0566 ext 741 to learn more!